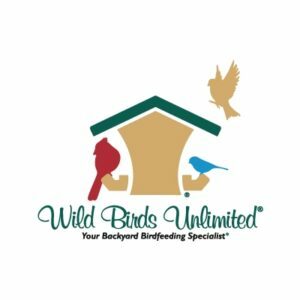 Wild Birds Unlimited is your backyard bird feeding specialist! We have trained experts on staff that will help you with any questions you may have regarding bird feeding. We have the best backyard bird food in town!